Cloudflare, one of the top web security and performance companies, has launched a Free DNS service that they claim is one of the fastest on the internet. 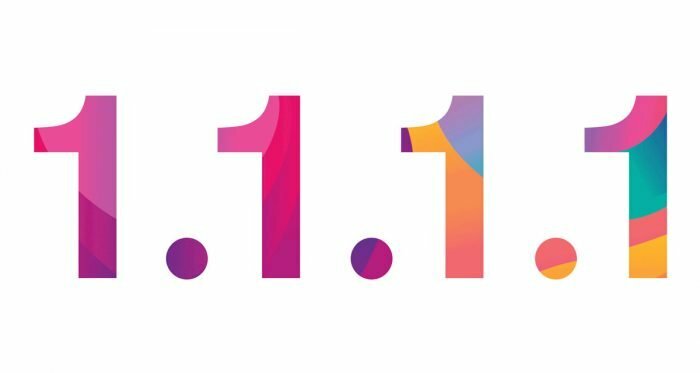 Reachable at https://1.1.1.1, Cloudflare’s new service puts privacy first, saying that all DNS logs will be deleted inside of 24 hours, something none of the other DNS services do. 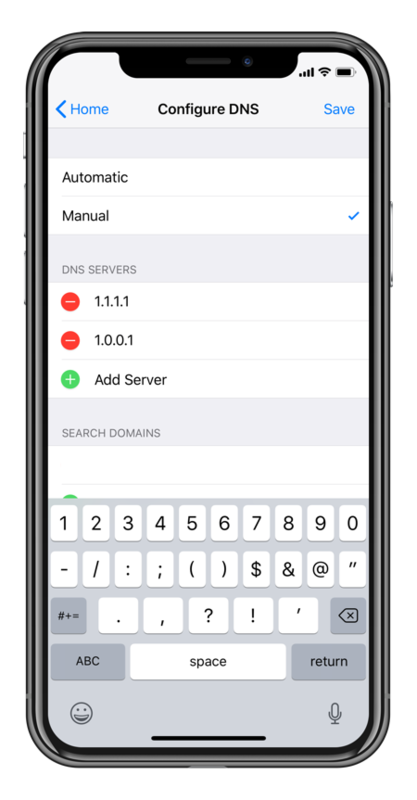 Late we’ will be telling you how you can set up Cloudflare DNS on your iPhone to get lightning fast internet but first, we’ll look at what DNS is. Not everyone is aware of what DNS is; we’ve all heard of it at some time or other and its fair to say that, without it, nothing that you try to look for on the internet would work without DNS. When you type something into the browser address bar, DNS translates what you type into an IP address, which is what computers use to communicate Translating a name to an IP address is not always fast and this results in some websites taking a long time to load up. It is very important to use a fast DNS resolver and most use the one that their ISP offers, usually slow and cumbersome. There has long been a gap in the market for a fast resolver and Cloudflare has produces what they claim is the answer. DNS resolvers like this one are also used as a way of getting past blocks that are placed on specific services and websites, usually those that are dependent on the country you reside in. For example, Facebook and Twitter are two websites banned in many countries and these services can help you to circumvent the ban. When 1.1.1.1 was first talked about it was thought to be some kind of joke, simply because the address tends to be used as a dummy one. However, Cloudflare has got together with APNIC [ Asia-Pacific Network Information Center ] and are offering both 1.1.1.1 and 1.0.0.1. APNIC have already tried previously to analyze data that goes to 1.1.1.1 but, because of the sheer volume found it impossible, With the collaboration, Cloudflare can offer their network for the receipt and study of garbage while offering a DNS resolver on the IP addresses. Let us know if you try 1.1.1.1 on your iPhone and what you think. Is it faster ? For more news and tips like this, follow us on Facebook.